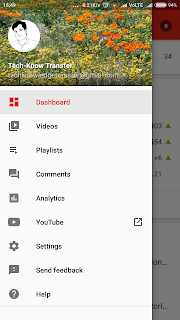 Are you a Youtuber and you want to analyze your Views, Comments, Earnings, and everything?Then try this app YT Studio which lets you analyze everything from your YouTube Channel. 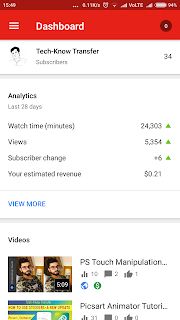 By using this app you can check out your latest stats, respond to comments, upload custom video thumbnail images, schedule videos, and get notifications so you can stay connected and productive from anywhere.So that it makes easier respond to your audience. 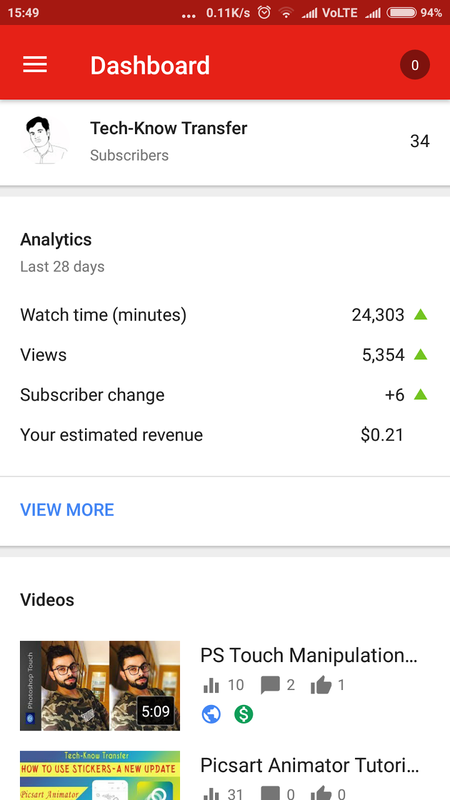 This is the Home page of YT Studio. These are the options available in YT Studio.